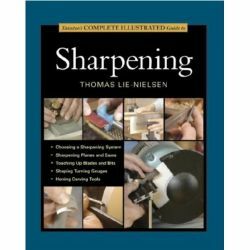 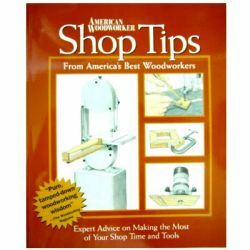 Whether you are a beginner or a seasoned pro, sooner or later you are going to come up against an unforeseen problem -- your lumber is full of knots, your newly-made cabinet won't fit flush to the wall, your planer is cutting an uneven surface, you dropped something heavy on your new tabletop and dented it or your careful coat of varnish has dried rough -- now what you need is a clever, quick solution to your problem. 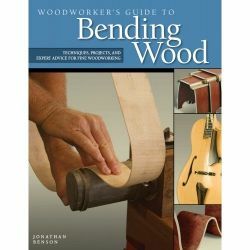 This book is the ideal companion to have by your side at such moments. 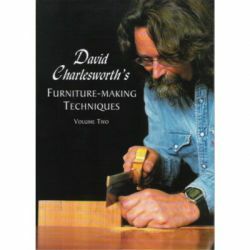 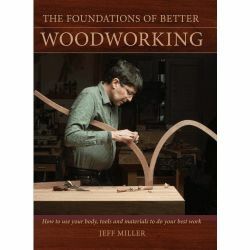 It contains 50 of the questions most frequently asked by woodworkers in magazines and on the internet. 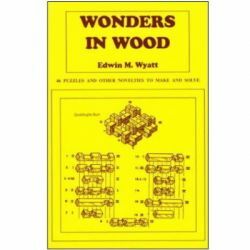 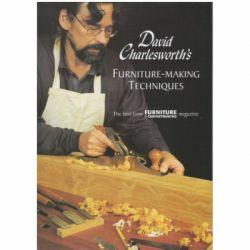 And the authors anve drawn upon years of woodworking experience to provide the answers. 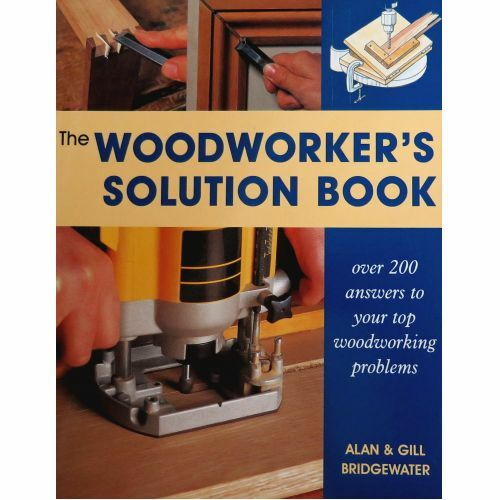 An easy-to-use question and answer format provides multiple solutions to each question so that you can find the answer most suited to your needs. 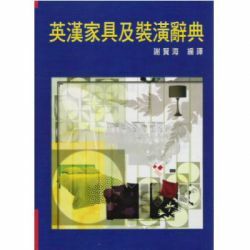 Problems and solutions are presented visually, with claer close-up photographs and diagrams showing what went wrong and how to fix it.